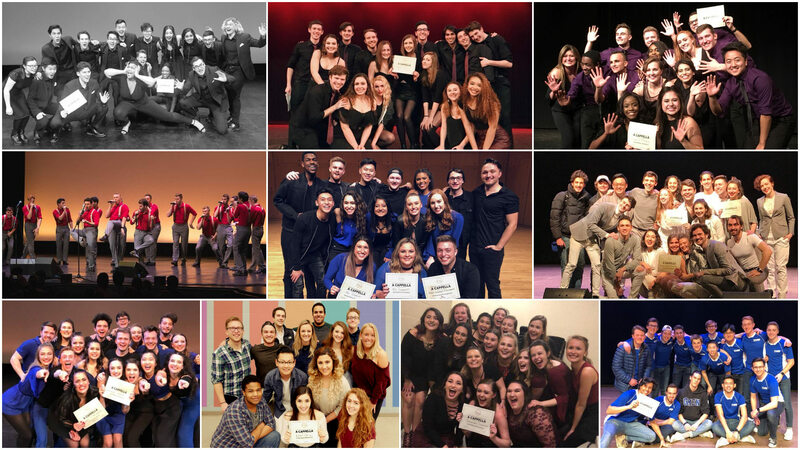 The top placing a cappella groups from the Great Lakes region will meet tonight for the ICCA Great Lakes Semifinal in Chicago. One will advance to the ICCA Finals to represent the region. It all starts at 7 PM/CT at the Auditorium Theatre of Roosevelt University.